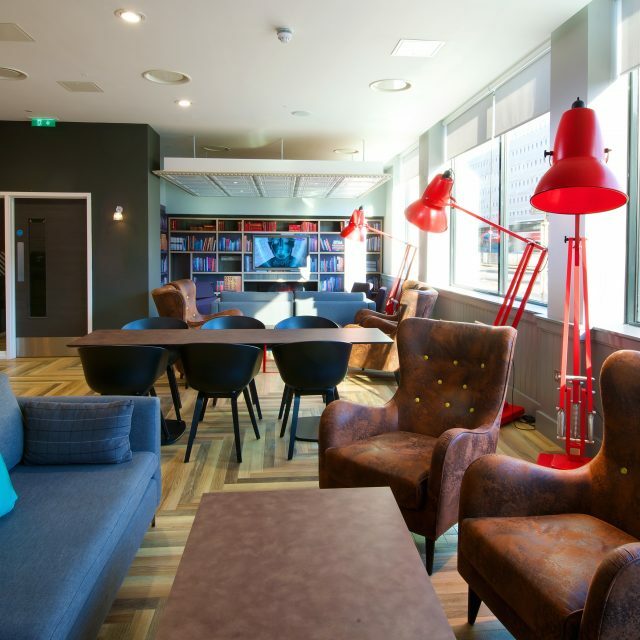 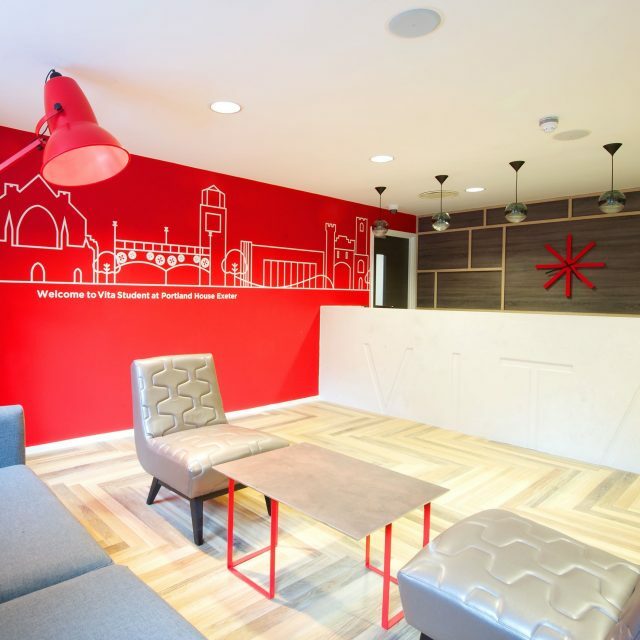 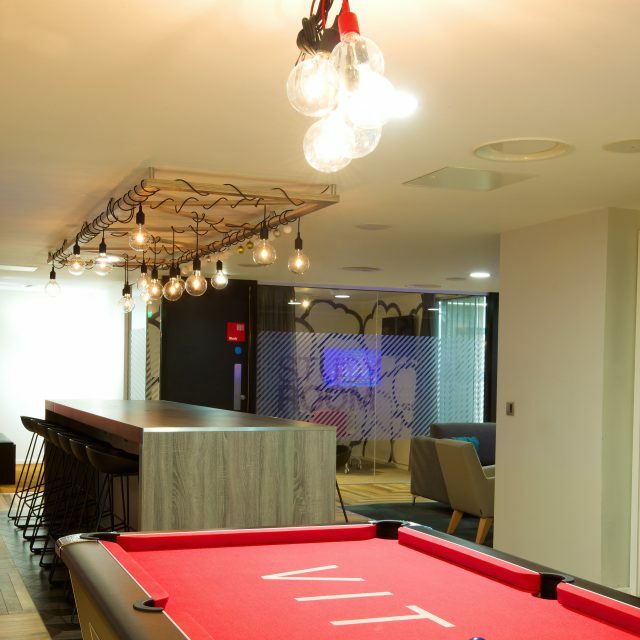 VITA Student specialise in ‘Student accommodation with a difference,’ with contemporary interiors and bespoke furniture complimenting the VITA brand. 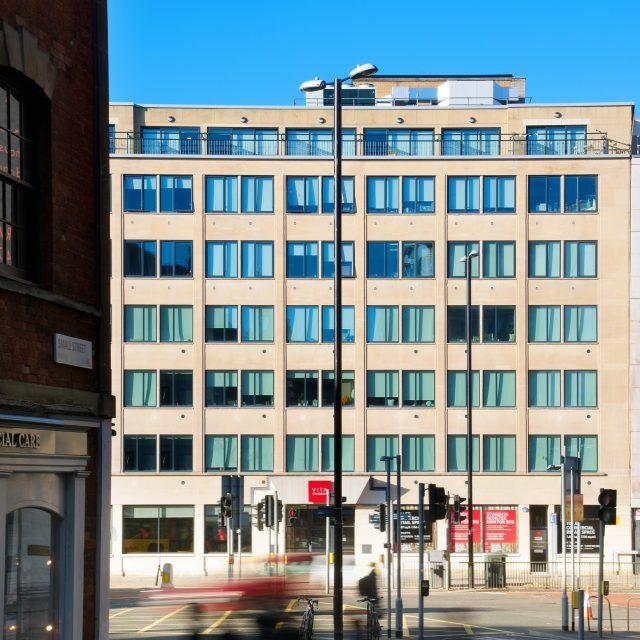 The projects, in Bristol and Exeter, were the conversion of uninspiring 1950’s city-centre offices. 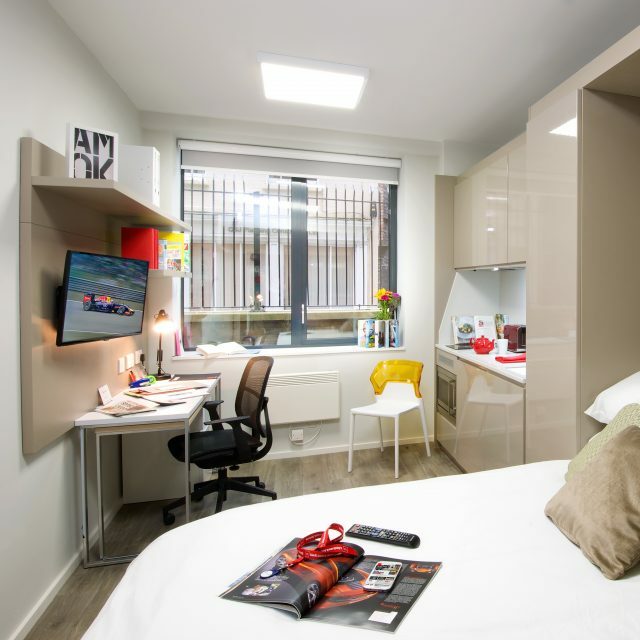 Significant extensions transform the buildings into luxury student accommodation, containing 132 and 156 studio apartments. 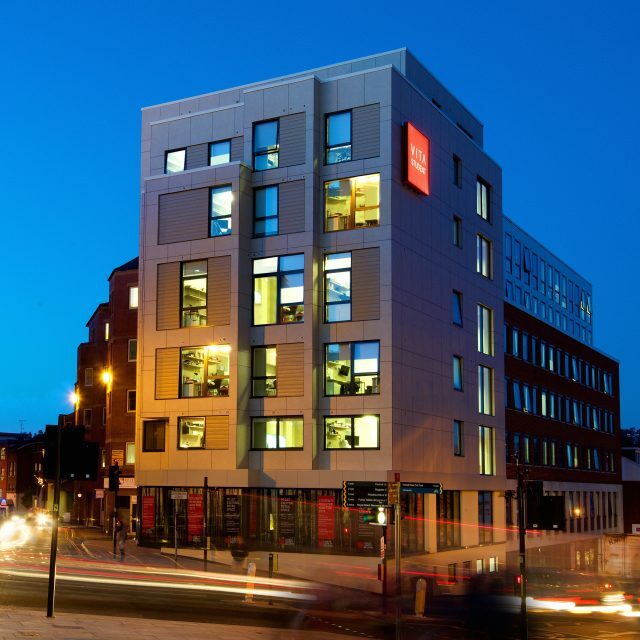 The buildings feature a range of energy saving measures, achieving BREEAM ‘Very Good’ on both projects, whilst reducing on-going running costs.